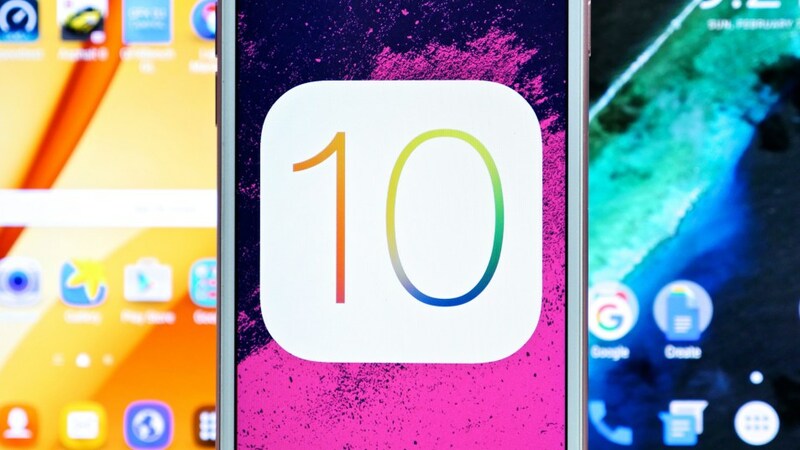 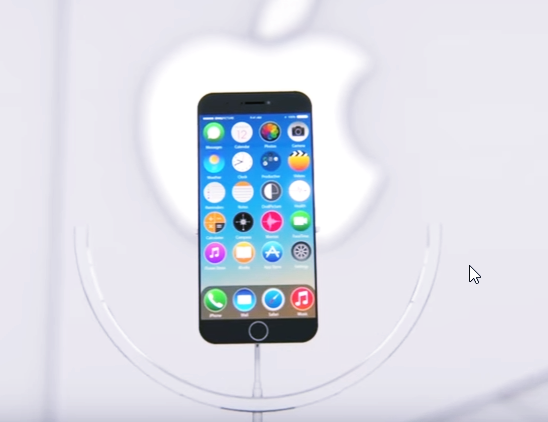 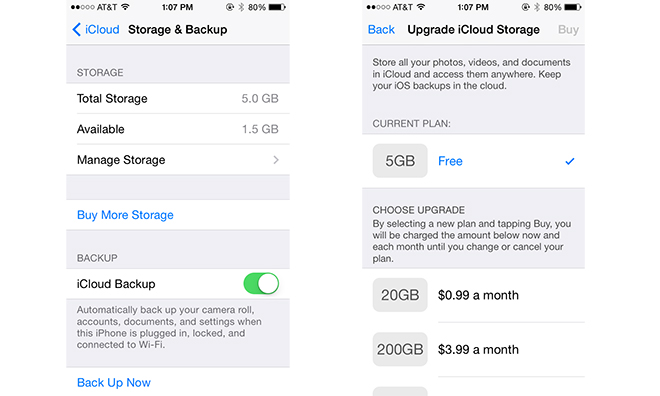 How to Upgrade your iPhone to iOS 10? 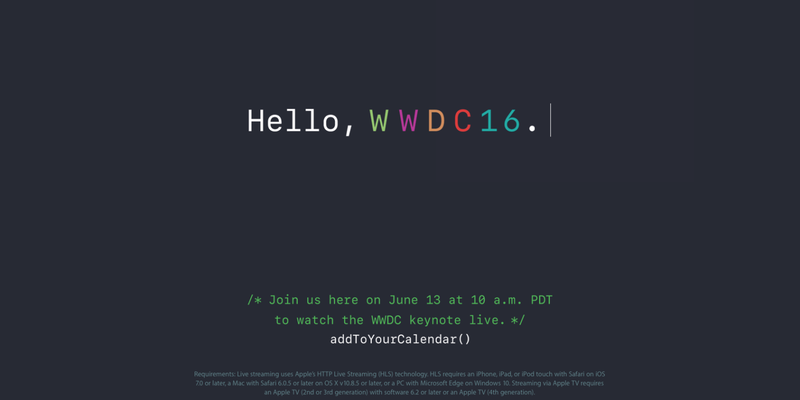 WWDC 2016: What to expect news and rumors? 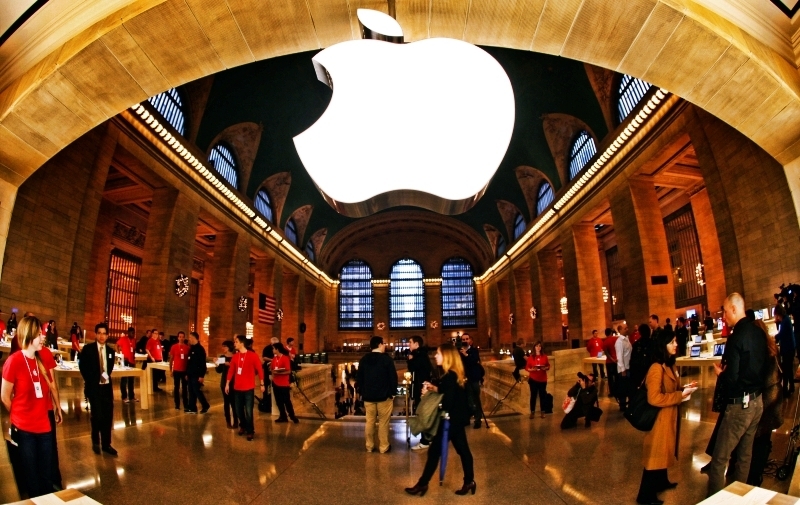 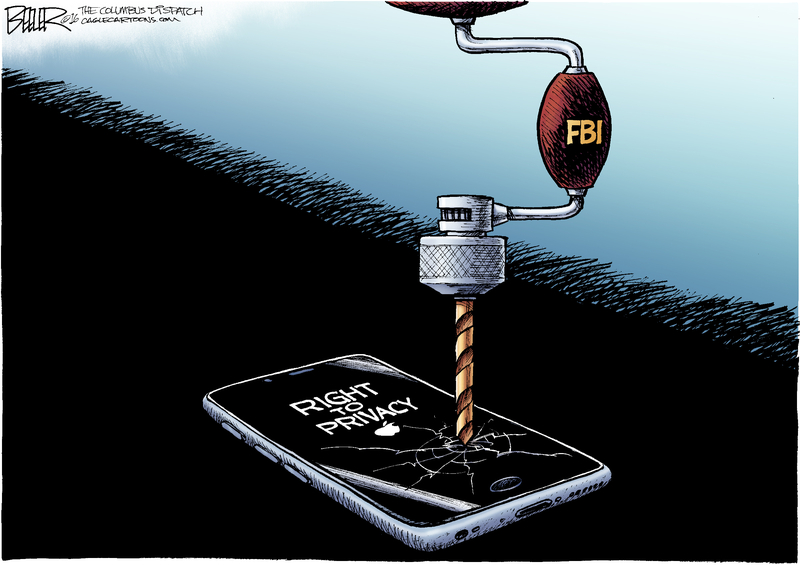 Apple vs FBI: Paid 13 Million Dollars For Hacked iPhone. 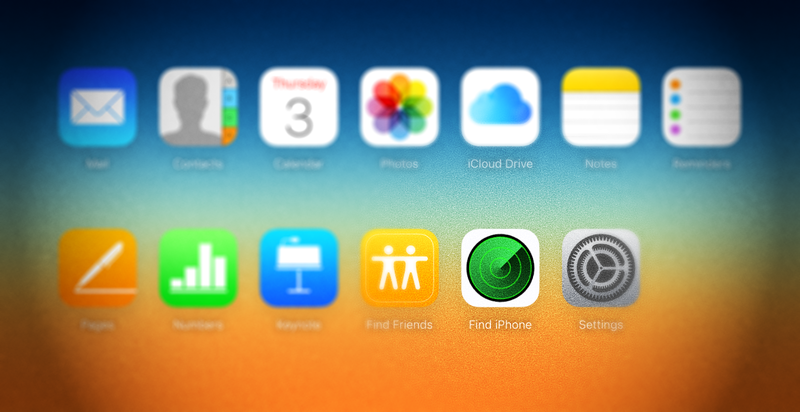 How To Remotely Track your lost iPhone, iPad or Macbook? 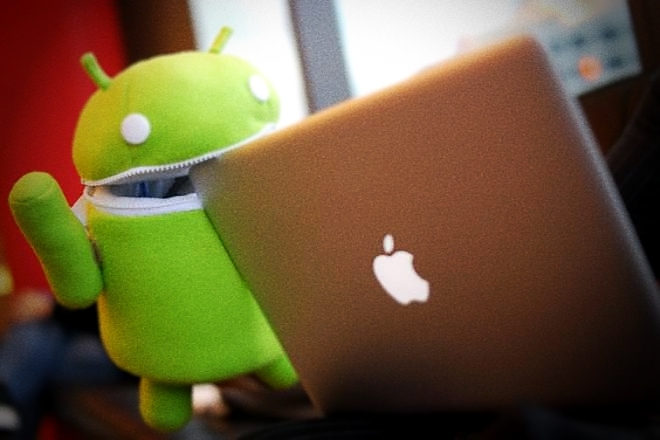 Which Mobile OS is more secure, iOS or Android? 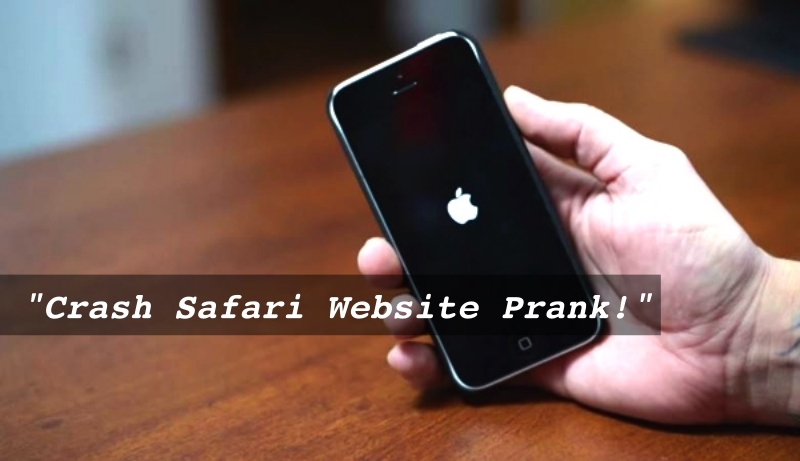 CrashSafari.com – Still Crashing iSO Users as Well Android Users!